Ready to get into your racing gear for your next promotion? Our personalised Model Cars are on the starting line ready to go. 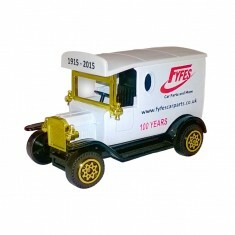 Customised Die Cast Model Cars are great for getting audiences to interact with your promotional events as you’ll just want to pick it up and start playing with it. 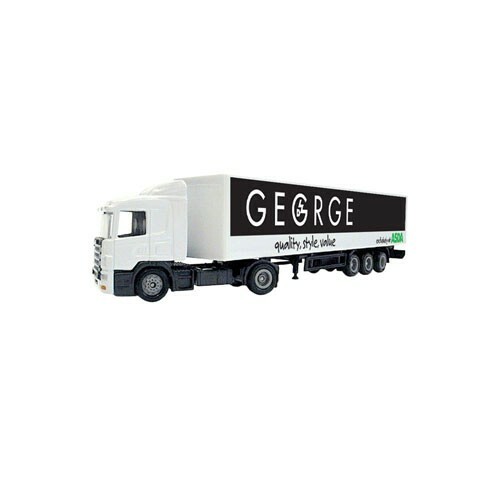 Branded die cast model cars are available in a whole range of styles from lorries to sports cars and even a good old London taxi cab. These items are ideal for for keeping your audience entertained at an event stand or alternatively a promotional gift for car companies or couriers. 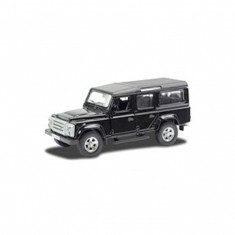 So what’s stopping you from going the extra mile with your personalised die cast model cars? 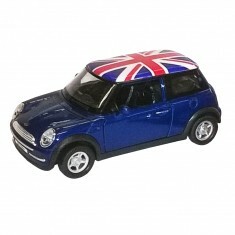 An absolute classic in model cars, the custom printed Die Cast Model Car comes in a traditionally British Mini Cooper style. 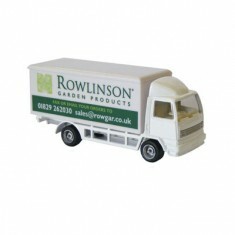 Its instantly recognisable design make it a great option to choose to make it a hit with all your customers. Branded to the roof or sides of the car, your message will be easily visible to all who visit your stand and will naturally make people want to start playing with it. 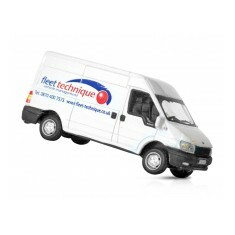 Got questions about our range? Give our sales team a call and they will be happy to answer. 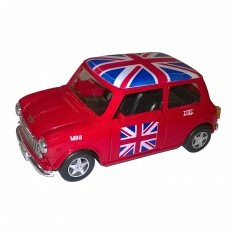 Make a big statement with a 1.87 scale truck replica printed with your livery ..
Our custom printed Mini Cooper makes a brilliant promotional item or branded g.. Traditional travel van style. Removable roof. Can be printed to various positions. 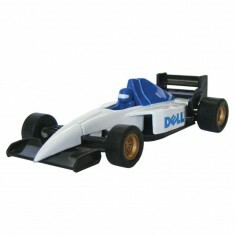 Race in pole position with a custom printed Model Car. 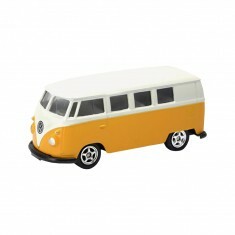 Our diecast models make..
Iconic design. 4 colour choices. Customised to the roof. Spacious branding area. 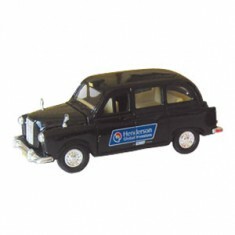 Gift your message a lift with our promotional Diecast London Taxi. A great way.. 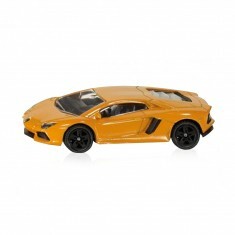 Speed away with this custom printed, luxury Lamborghini Aventador model car. .. 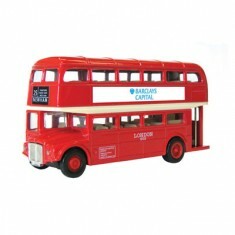 This promotional Die cast London Bus makes a lovely desktop gift your customs ..
Align your brand with this icon British car, and brand the bonnet with your lo..
For any motoring enthusiast our Die Cast Model Land Rover Defender makes a gre..
Our custom printed Diecast Model T Ford Van makes for a great novelty giveawa..